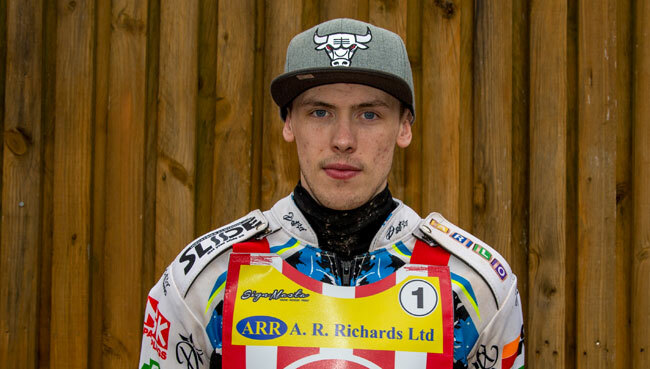 STOKE skipper Max Clegg will take his place in the National League Riders’ Championship taking place at the Paul Chapman & Sons Arena, Leicester on Sunday afternoon, 1pm. The meeting sees’ the top riders from each club come together to race for the coveted title and it is a title that Clegg himself has won while riding for Cradley back in 2016. Clegg has been in a rich vein of form of later scoring well wherever he’s been and has scored double figures on each of his visits to the track. In what is one of the most open meeting for many of the year with several candidates being in with a shout of taking the title the Potters rider will be looking out for the likes of former winner Ben Morley who is currently with the Isle of Wight, Drew Kemp of Mildenhall along with Georgie Wood of Eastbourne, Alfie Bowtell of the Isle of Wight and home rider Connor Mountain who is returning after dislocating his shoulder a few weeks back but has been in excellent form this season both home and away but especially on his home circuit.